​Changes could be coming to the jungle role in League of Legends Patch 9.2, Riot Games' Andrei "Meddler" van Roon revealed in a recent edition of Quick Gameplay Thoughts Friday. ​​The League of Legends developer will look into making jungle changes, including tentative experience scaling and smite changes, in order to help diminish the amount of influence the jungle role has on the rest of the game. Camp experience and gold scaling could decrease to help lower jungle influence on lanes. Both Chilling and Challenging Smite could also see a decrease in damage, and Challenging Smite would have its vision completely removed. 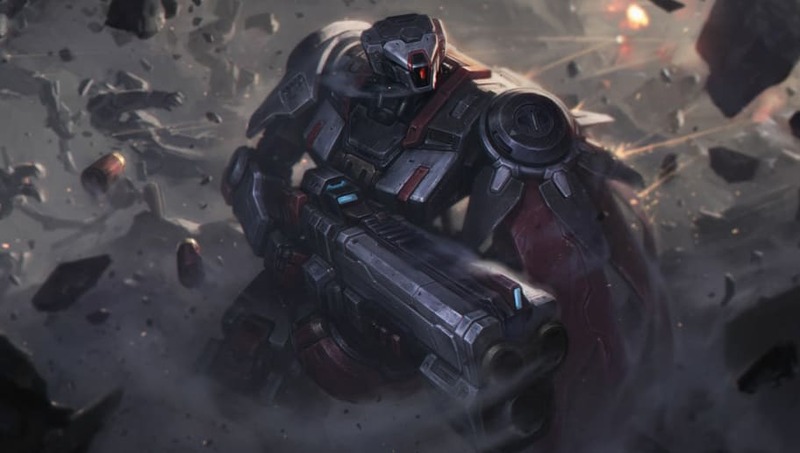 "Given how much control junglers have over the early game, in particular, we don't believe they should bringing quite as much damage as they currently are, nor that they should on average be keeping pace, or as close as they are, to solo laners in XP," Meddler explained in the post. Meddler revealed additional changes could be implemented in the future to scale back the power of early ganking jungle champions such as Camille and Xin Zhao.